"“In Sea Rex 3D: Journey to a Prehistoric World,” these larger-than-life creatures come swimming right at you from the 3-D depths of New England’s largest screen." 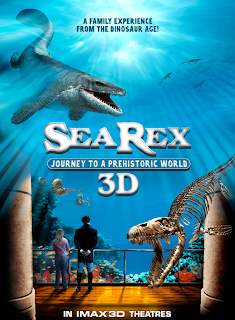 Read the full review of Sea Rex 3D in the Boston Herald! Before dinosaurs set foot on land, there were majestic creatures roaming the oceans 200 million years ago. 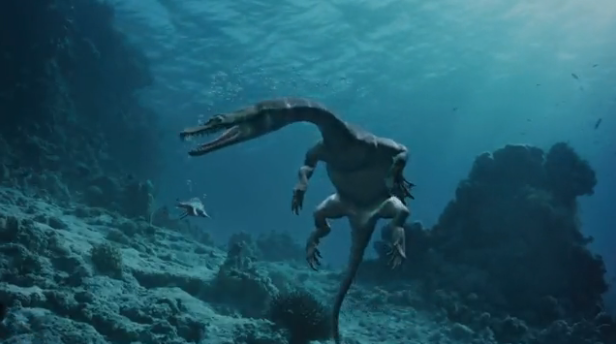 You can swim back in time for an underwater safari through this lost age with Sea Rex 3D: Journey to a Prehistoric World! See what these animals eat, watch them play and hear them bellow. You’ll want to duck as they gracefully glide right off the screen into the Simons IMAX Theatre here at the Aquarium! New England’s largest movie screen is your family’s portal to an underwater universe that existed long before the dinosaurs. Save time and get your tickets in advance! Here's a preview of what awaits you at the Simons IMAX Theatre! 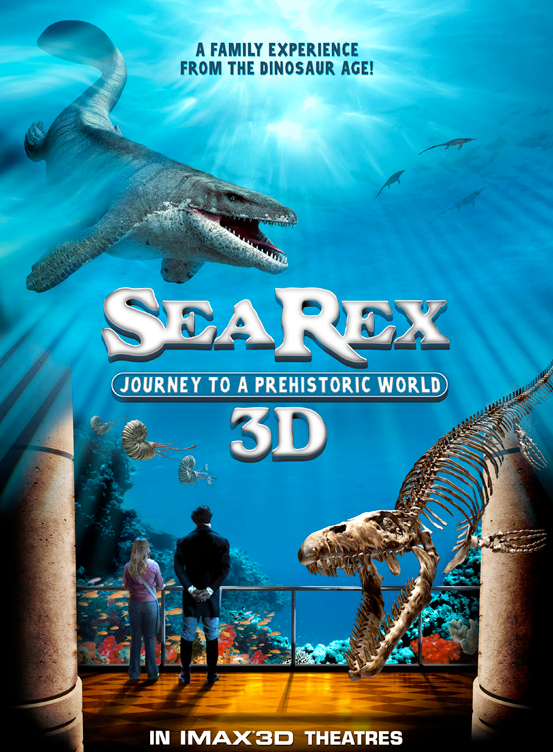 Sea Rex 3D: Journey to a Prehistoric World now playing at the Simons IMAX Theatre! There's a party coming to our city! Be Bold: Board a Working Research Vessel! Aquarium biologist helps herring. Again.